Social media platforms play a very important part in the success of many online stores and companies. 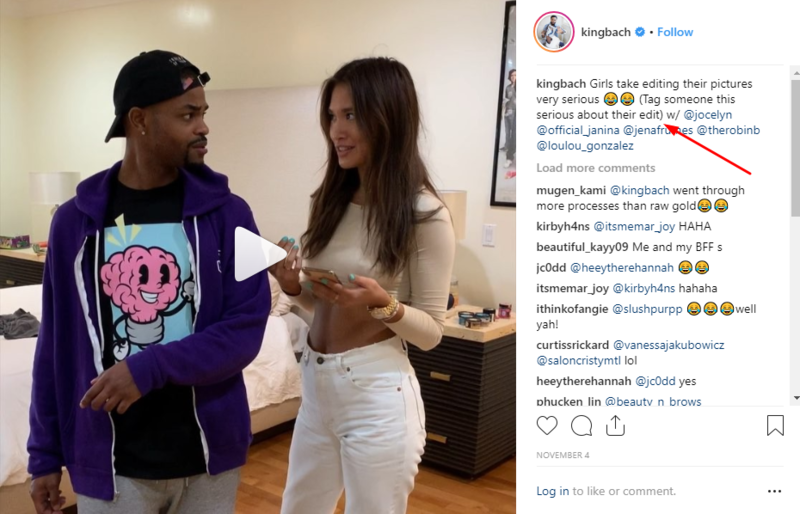 Among them, Instagram had grown a lot over the last few years, gaining a much bigger amount of users and attracting people of every niche to create and share the content they enjoy. According to TechTarget, personalization stands for a means of meeting the customer’s needs more effectively and efficiently, making interactions faster and easier and, consequently, increasing customer satisfaction and the likelihood of repeat visits. Put simply, it means that businesses monitor and collect information regarding their target audience’s behaviors and interests to create more valuable content. Here are some of the best examples of what companies do to come up with a personalized feed. The smartest way to attract new followers is by treating your existing ones the best way you can. Personalized posts allow you to create a much more personal relationship with your audience and help them get to know you better too. To achieve that, create posts welcoming your new followers by tagging them individually or repost some pictures from your followers’ accounts and let them know how much you appreciate their dedication and love. There’s nothing better than getting something that makes you smile. And there’s no better way to do that than by treating everyone as an individual. 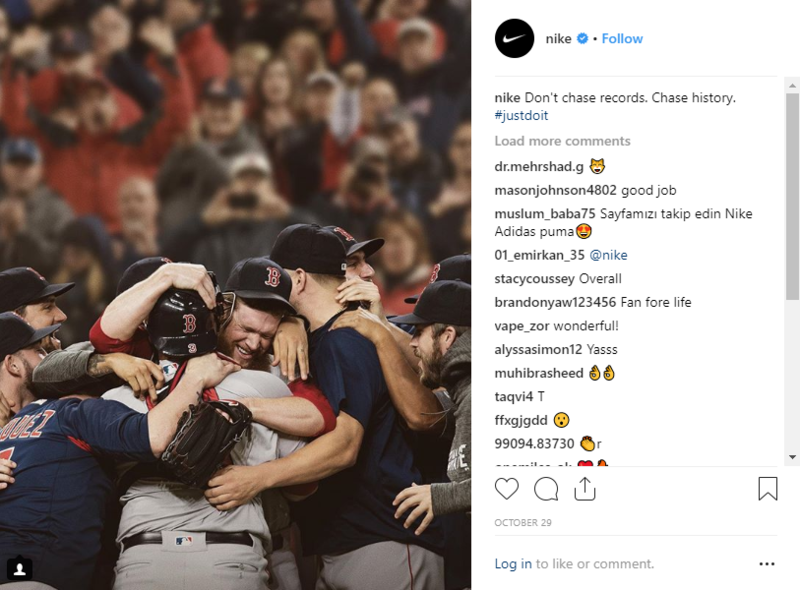 If you can do that with a little bit of personalization, then you might just have a follower for life who will support your brand through every step of the way. Personalized Instagram posts allow you to focus more on your niche, your company’s vision and the message you wish to spread. 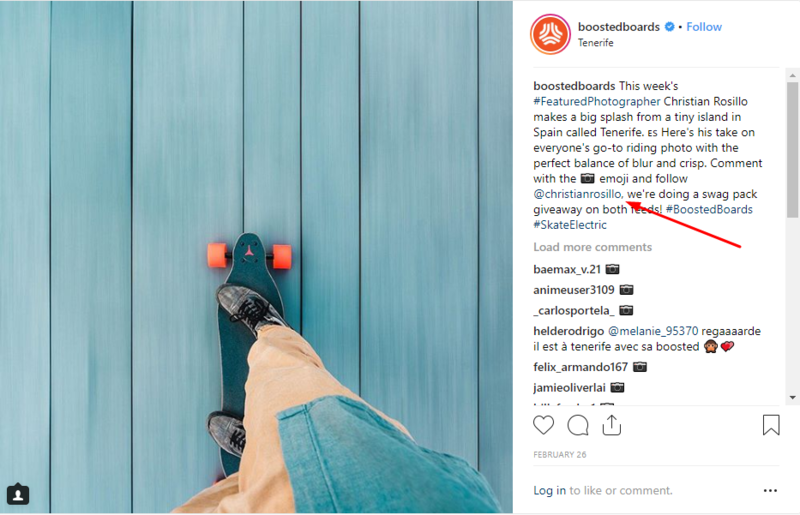 By combining all of these factors together, you should be able to create a post which will be different from all the others Instagram users see on their feeds. Anthony McGregor, Social Media Specialist for PickWriters, notes — You should always try and bring yourself in the position of your potential followers. If you see something that speaks directly to you then it’s far more likely to catch your eye. This piece of advice is ideal if you want your posts to stand out from the crowd in an already crowded marketplace. A unique picture with a special message from you or your team or an inside look at your facilities or the production line of your products and employees is a lot more likely to catch the eye of your potential followers and customers. The best way for a company to become more popular faster online is by creating content that is sharable. In most cases, personalized content will allow people to relate to it. Instagram allows its users to tag their friends on your original post and share it with them without having to copy the actual picture. In other words, your followers are more or less turning into your very own, personal marketing team and are sharing it with their friends without a second thought. If people feel a connection to your content, then they’ll be more likely to want to show it to the people they hang out with in real life and that can benefit your business greatly. Another big reason why personalized posts are so important for your business is because they will show your audience how much care you put into the content you create. Most social media sellers will not go above and beyond when it comes to creating content that will be special and meaningful to their audience, but if you do, your followers will be able to tell. If you can send someone something that means a lot to them then they’ll be more likely to keep it and by extension, your followers will be more likely to come back to your page for more similar posts. Even if it only stands out from the rest of the posts they see that day, they’ll be more likely to engage with it and share their own thoughts and experiences in the comments below it. A common mistake which ends up driving people away is tooverly market Instagram posts in the form of ads. 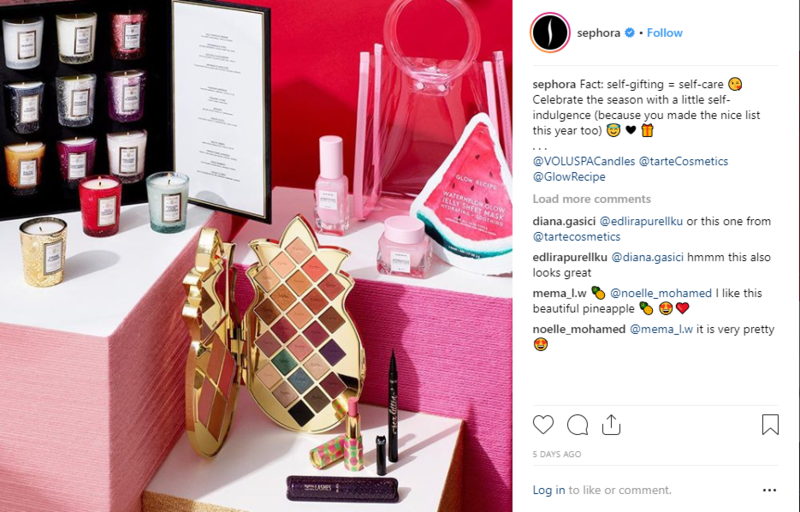 If you want to be able to sell to people on Instagram, then the worst thing is for your posts to come across as heavily sales-orientated ads. Not only are people tired of seeing them on their feeds, they have just become too mainstream and uninteresting, so your potential followers will just end up skipping them without a second thought. If you want people to be converted by your content then making it personal is always the way to go. The more your posts stand out from your competitors’, the more people will enjoy viewing them and actually welcome them on their feeds. You just need to keep in mind that you will have to put effort into creating a connection with your potential customers and making them feel welcome on your page. 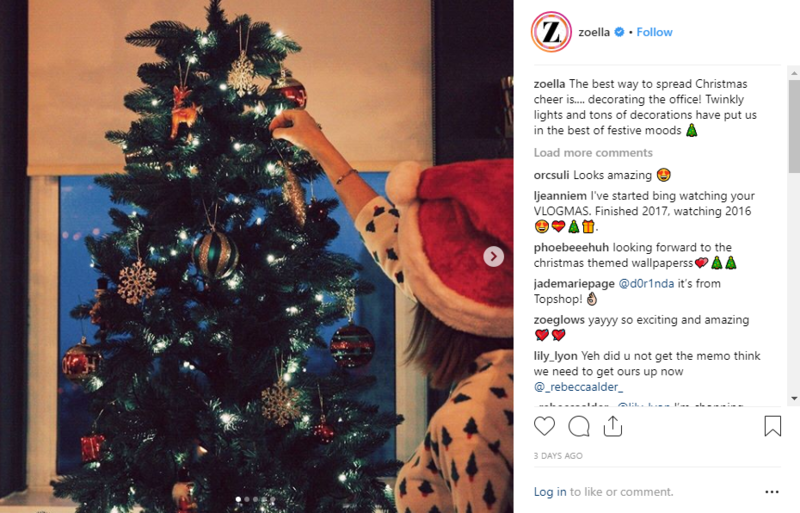 Selling your products and services on Instagram is all about creating a more personal relationship with your followers with every piece of content you create and post. People who follow accounts on Instagram don’t follow them because they wish to see ads. They want to come across interesting content, which will mend to their needs and provide them with personalized options. 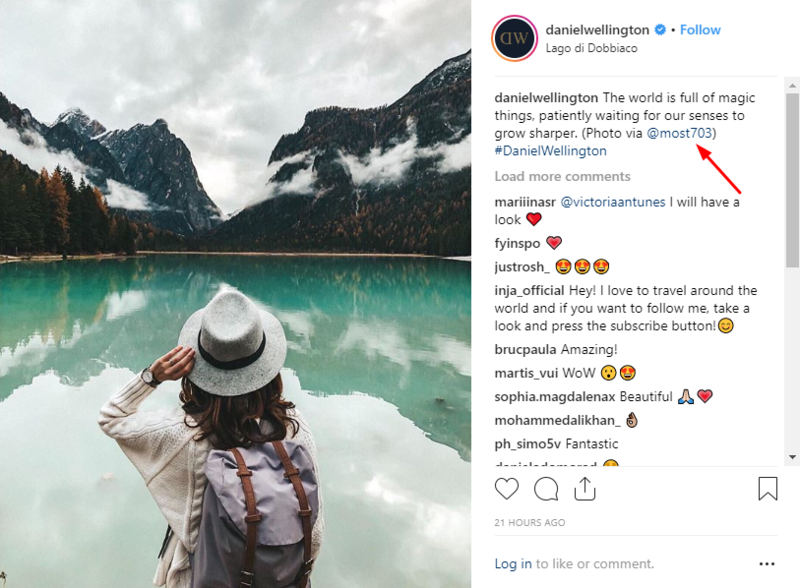 By personalizing your posts, you are allowing your brand to stand out from the crowd in a heavily concentrated marketplace by going that extra step to establish a connection with someone. The more effort you put into the posts you create, the more people you will be able to attract, who will actually care about following your brand for a long time.